Comment: It has some stains. I'd like to see if we can get them out. Comment: I need carpets cleaned though out the house. Comment: Family room sofa needs to be cleaned. Glen Mills Carpet Cleaning Services are rated 4.81 out of 5 based on 280 reviews of 12 pros. 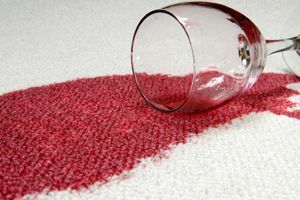 Not Looking for Carpet & Upholstery Cleaning Contractors in Glen Mills, PA?